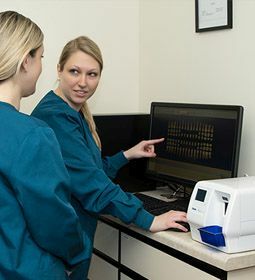 Smile Savings At AMERODENTAL we believe that everyone deserves access to high-quality dentistry, which is why we’ve developed our Smile Savings Program! 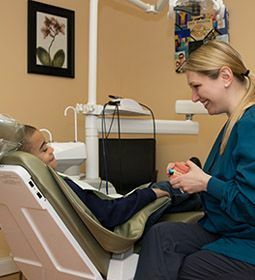 Our Smile Savings Program is a simple and straightforward way for patients to spend less money for quality dental care without the hassle of traditional dental insurance. PLUS: 10% off all future treatment. CALL (860) 666-5722 AND SIGN UP TODAY! 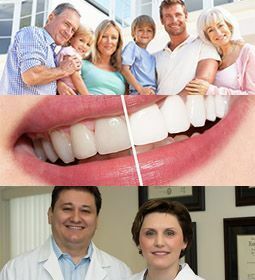 *This program is a discount savings plan and not a dental insurance plan. It cannot be used along with any other dental plan, workers’ comp claims, referrals to specialists, or in conjunction with other discounts or promotions. Plan must be paid in full at time of sign up (unless arranged with Addison Village Dental) and is nonrefundable. Other restrictions may apply. Call for details. Prices subject to change.